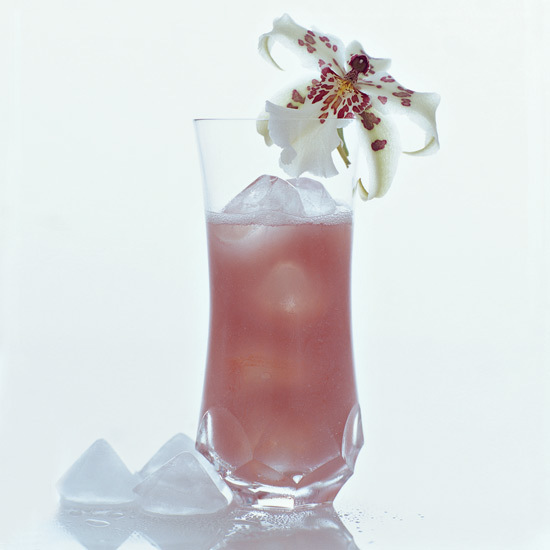 Recipes for flips (a cocktail with a whole egg) and fizzes (a drink that contains a spirit, citrus juices, sugar and club soda), from Key Lime Pisco Sour's to the Mediterranean Pink Lady. 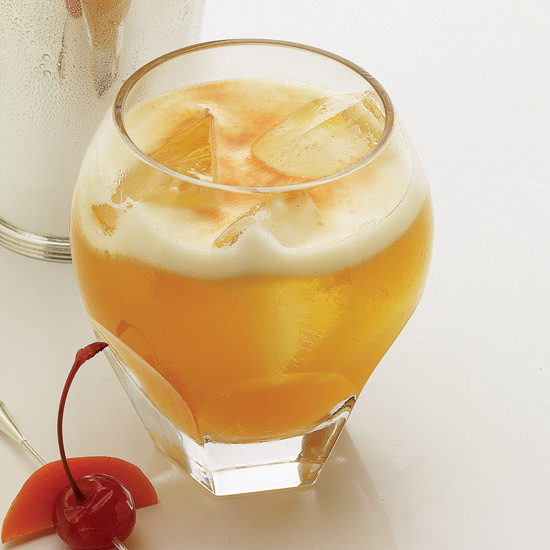 Bartender Scott Marshall came up with this rich, spicy after-dinner drink. 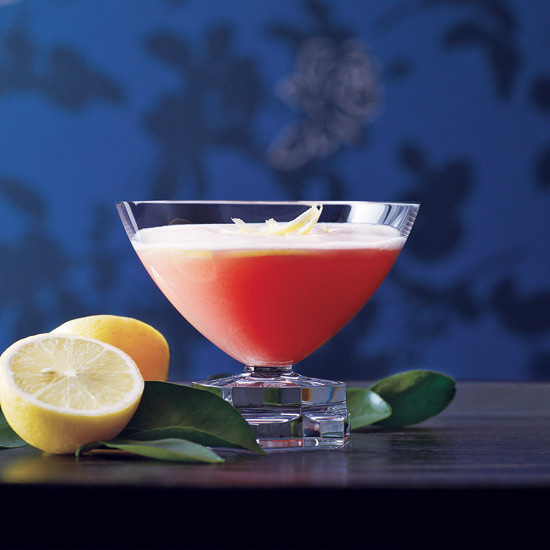 "I love flips," he says of the category of cocktails that contain a whole raw egg. 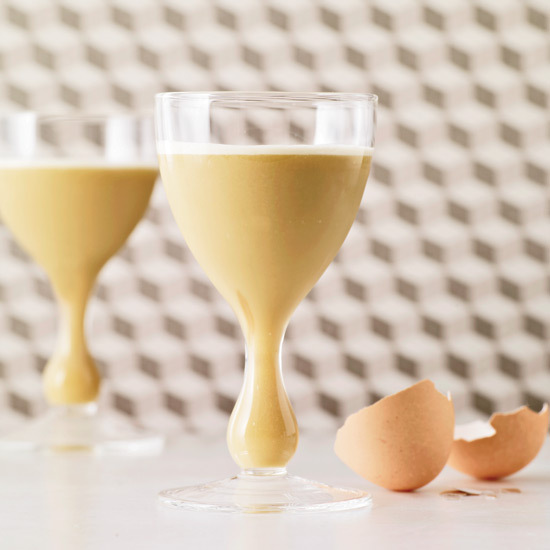 "The egg adds a velvety creaminess that surprises most people." 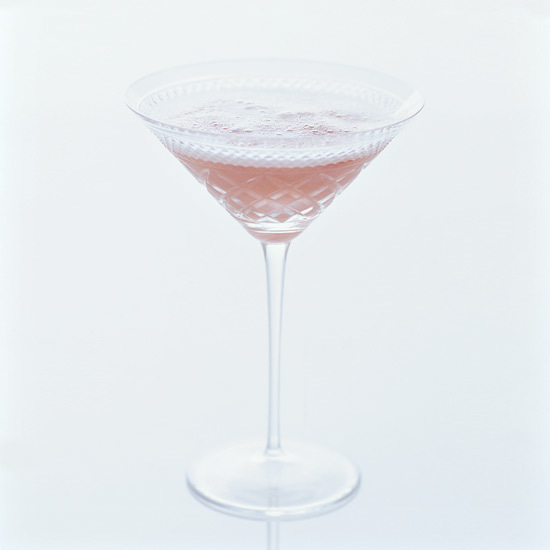 In cocktail lingo, a fizz is a drink that contains a spirit (often gin), citrus juices, sugar and club soda. 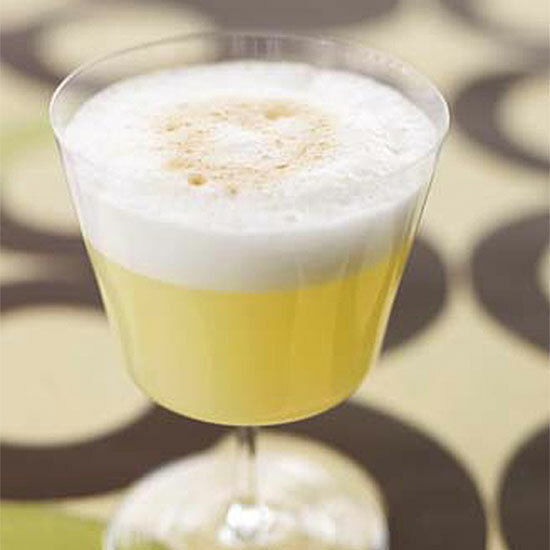 The Silver Fizz is a gin fizz that includes an egg white, which adds foam and body to a shaken drink. 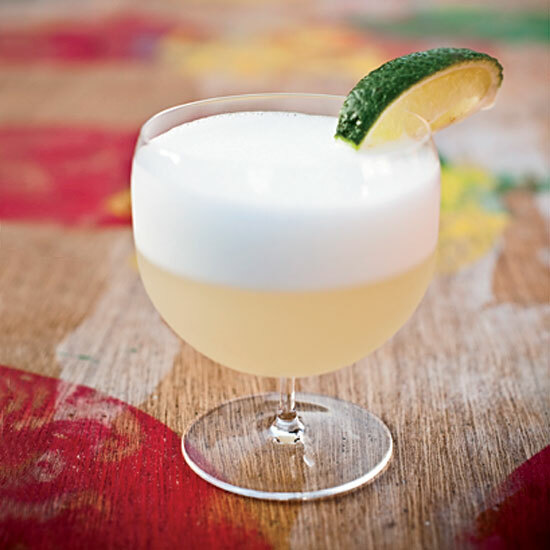 In this Silver Fizz variation, Jennifer Colliau uses juniper-infused syrup to hint at the flavor of gin. 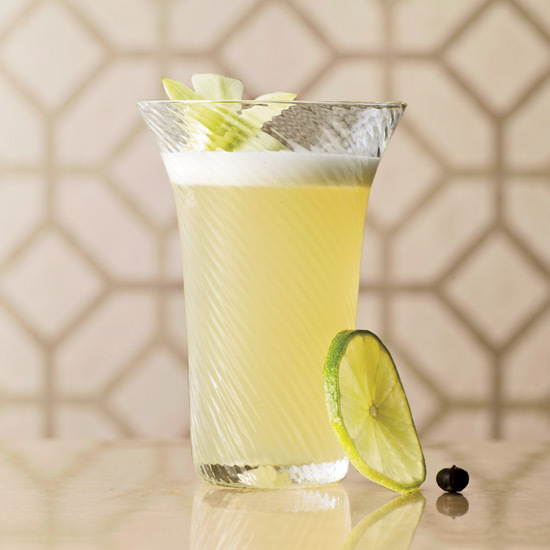 Simple and refreshing, this recipe relies on light rum and fresh lime juice. 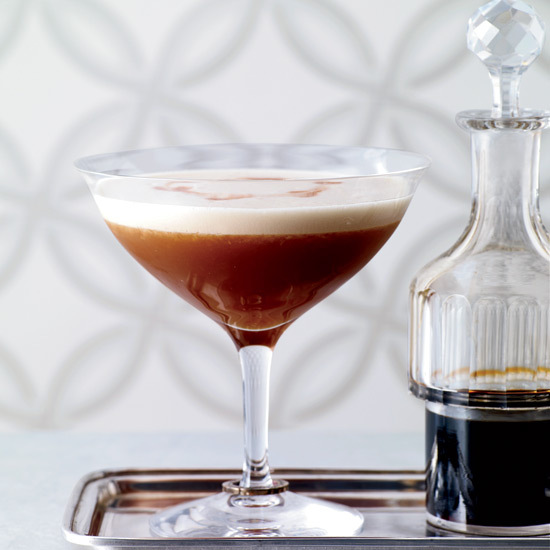 "Cynar is so distinctively Italian," says Francesco Lafranconi about the bitter artichoke liqueur. "It has a very pleasing burnt-sugar, earthy, bittersweet flavor." 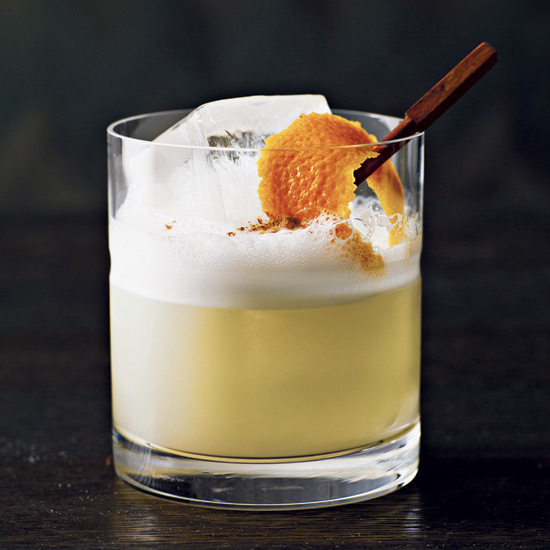 "This is the drink I would choose instead of dessert after a big meal," says John Coltharp. 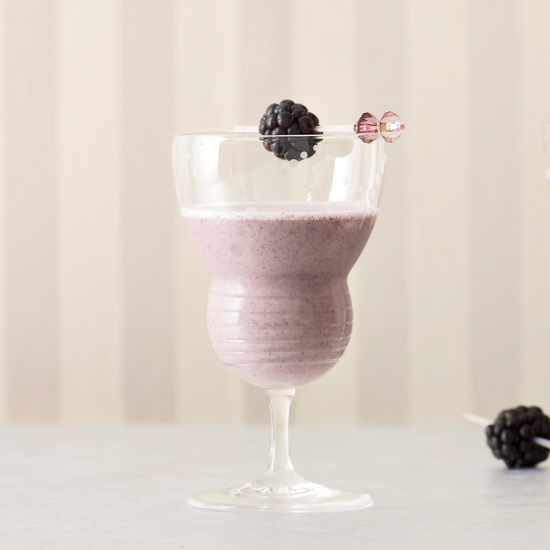 Fruity, spicy Redbreast Irish whiskey is excellent with the blackberries. Maguey is another name for agave. Roasting the heart of the plant in an earthen pit (as opposed to steaming or baking it, which is done for tequila) is what gives Mezcal its smoky flavor. 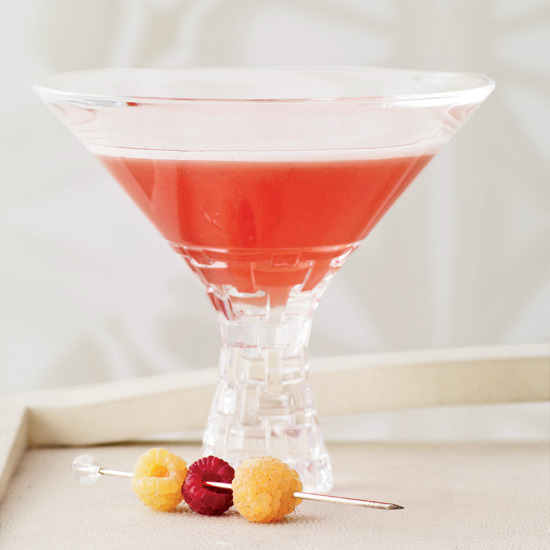 In her vodka-fortified twist on a vintage gin drink called the Clover Club, Kathy Casey replaces the raspberry syrup with fresh raspberries and simple syrup and adds fragrant muddled rosemary. 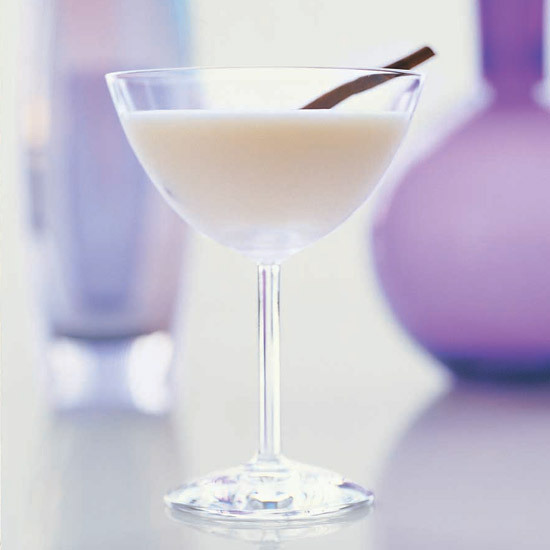 The predominant ingredient in the herbal Italian liqueur Cynar is artichoke, a member of the aster family. 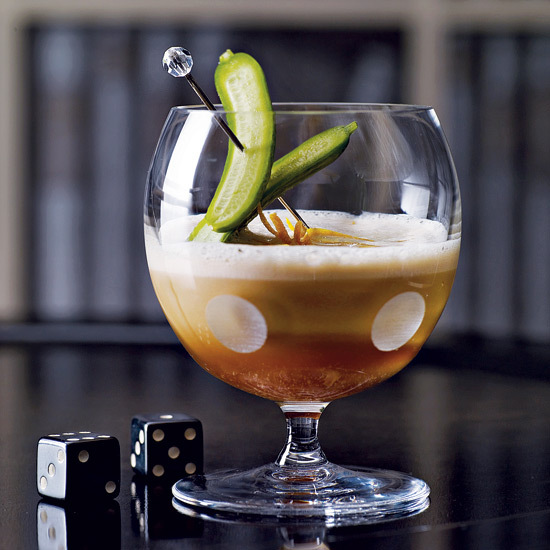 While Cynar is traditionally drunk neat or on the rocks as a digestif, Zane Harris uses it as the base for this delicious bittersweet sour. Owners Mark Pascal and Francis Schott, or "the Restaurant Guys" as they're known on their daily radio show, named their restaurant after Mark's grandmother Catherine Lombardi. The inventive cocktails at Central mirror the restaurant's updated American dishes, such as lobster burgers and crab cakes with leek tartar sauce. This drink bridges Jacques Bezuidenhout's former job pouring pints of Guinness at a pub and his job today mixing martinis and creating cocktails. 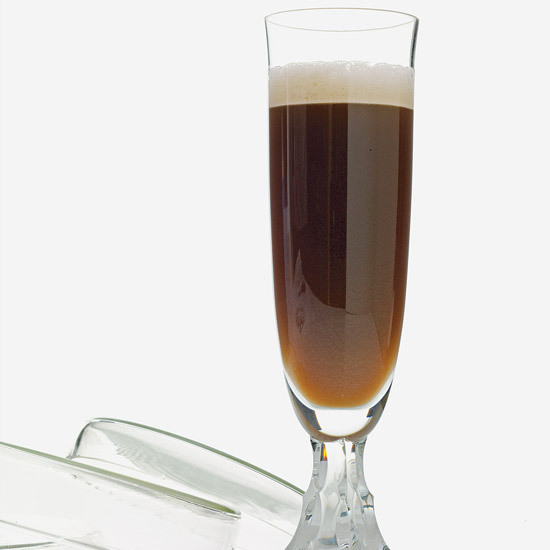 "When I shake this drink with an egg white, it froths and slowly settles like a mini pint of Guinness," he says.